For use with needles 9 Round Liner, Loose Liner, Round Shader. 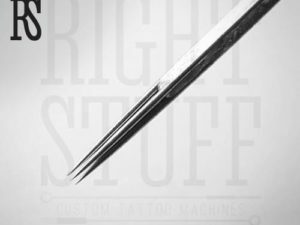 This 9 round disposable tattoo tip is a fantastic tool for drawing medium-length lines. It is made of durable plastic and is definitely advantageous as compared with steel tips. 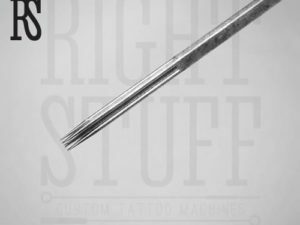 The 9 round tip doesn’t require a sterilization with an autoclave, and the latter is definitely both time-consuming and expensive. Stainless steel tips are no longer trendy today. Order as many single-use tips as you may need, and be sure each tip will be delivered to your place individually packed in a sterile package. 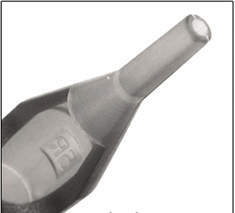 You will need a 9 round liner, round shader or loose liner needles with this tip.